Browse through some of our more recently posted testimonials below, or click on any of our Facebook or Google + social media links at the bottom of this page to read all of the feedback posted about our practice. I LOVE TLC Pediatrics. Both my 8 year old and 2 month old go to Dr. Thompson. She is awesome. When my newborn baby had a cold at 1 month Dr. Thompson called me the evening after her appointment to check on my daughter and then the next morning to follow up on how she did during the night hours. 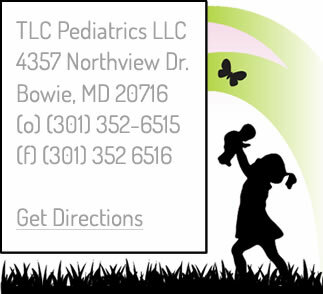 I 100% recommend TLC pediatrics!!!! The staff are also awesome group of people!!! I really enjoy my visits at TLC Pediatrics. I’ve had Dr. Thompson since I was a baby and she is honestly the best doctor! Every time I come for a visit the entire staff treats me like family. Dr. Thompson has a wonderful way of allowing me to express myself and she acts more like my friend than my doctor. Her terrific bedside manner takes the discomfort and fear out of being in a doctor’s office. I love this Pediatrics office. Minimal wait time, easy scheduling, with no problem for sick/same day appointments. Staff is friendly, environment is clean and accommodating, and a great location. 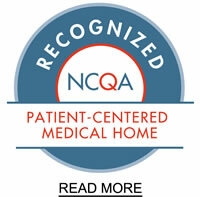 The Doctors, PA’s and NP’s are all warm, caring, professional and knowledgeable. I can’t see going any other place for my child. Dr. Thompson has been my pediatrician since I was a toddler and is now my little sisters. The customer service is awesome. I have epilepsy and every time I have to go to hospital she is there, she is very hands-on!